The 2011 IWWF Wakeboard World Championships will take place in the wonderful city of Milan, Italy from 12th to 17th July 2011. So far over 250 riders from 33 different countries have been provisionally registered for the competition making it one of the biggest to be held in recent years. Riders from China, Columbia, Indonesia and New Zealand, to name a few, will be competing to take both individual medals and the prestigious team title. Once again the British team will be there in force to defend their successes of past years on the international competition scene. 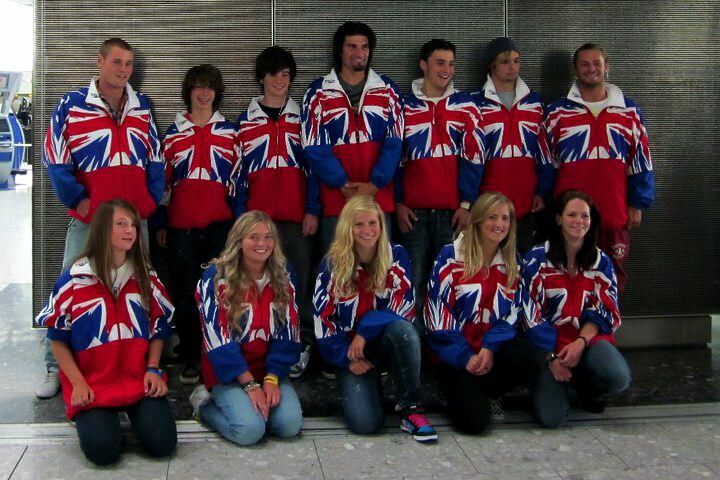 Our team will consist of the Best British Wakeboarders and will include 2010 European winners Dan Nott, current Open Men European Wakeboard Champion, Charlotte Bryant current Junior Ladies European Champion, Jules Haley and Katie Batchelor both European bronze medallists along with many others who have previously held podium places for Team GB. Stew Mackie, UK Team Coach says... I'm looking forward to this worlds, but it's going to be tough, the standard is crazy and with so many great riders from all over the world attending the competition will be huge. With an amazing track record within Europe it would be awesome to see our team and some of the UK's top riders make there mark at such a prestigious event.